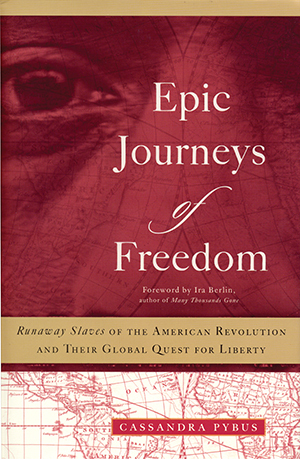 During the American Revolution, thousands of slaves fled from their masters to find freedom with the British. Having emancipated themselves--and with rhetoric about the inalienable rights of free men ringing in their ears--these men and women struggled tenaciously to make liberty a reality in their lives. This alternative narrative includes the stories of dozens of individuals--including Harry, one of George Washington’s slaves--who left America and forged difficult new lives in far-flung corners of the British Empire. Written in the best tradition of history from the bottom up, this pathbreaking work will alter the way we think about the American Revolution.